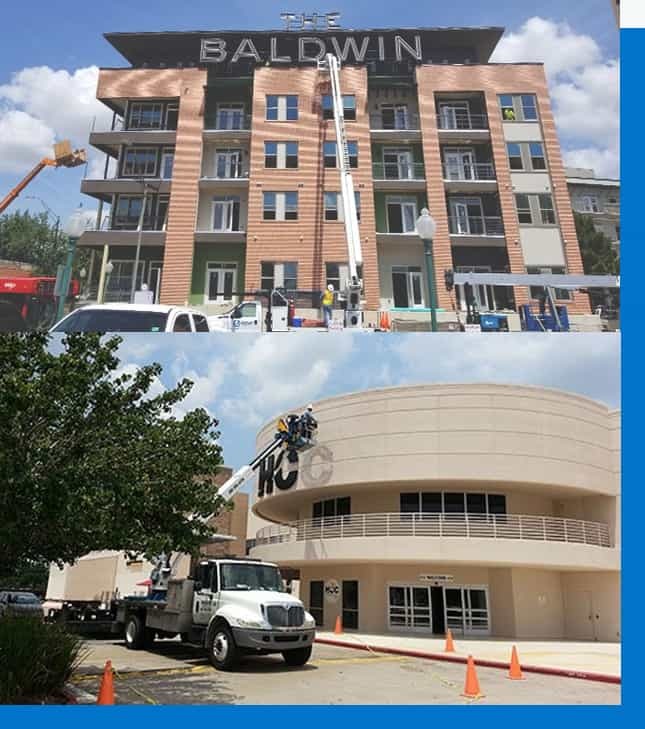 Houston Sign Company | Full Service Sign Company - Brazo Sign Co.
Houston Sign Company | Full Service Sign Company – Brazo Sign Co.
Brazo Sign Company is a Houston based sign company that does more than just create. We brand you for success. 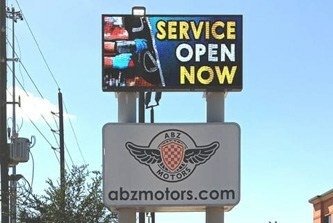 Choose a sign company that is reliable and has the experience. 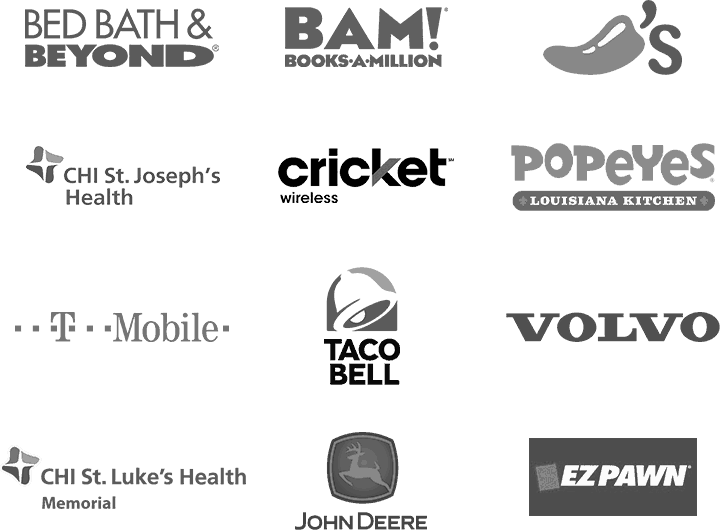 Brazo Sign Co. has helped many business and organizations. Big and small. We treat both with the same urgency. 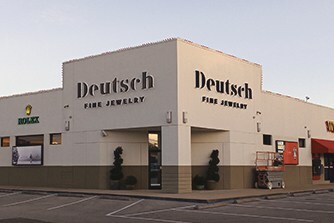 Sometimes it’s easier to get your sign manufactured, permitted and installed by the same company. Look no further. Don’t have a logo or brand? Our graphic designers will help you make a unique and effective brand for free. 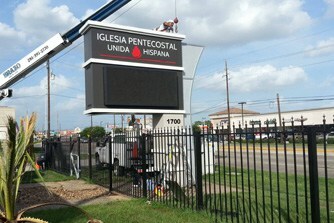 Our Houston based sign company offers a variety of indoor and outdoor signs. We understand that everybody’s sign solution is different. That’s why Brazo Sign Co. has gained multiple years of experience in so many different types of signage. 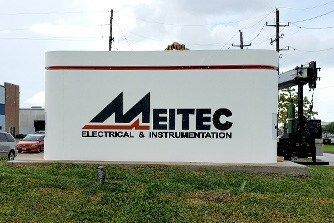 Anything from LED message centers, pole signs and channel letters, to monument signs, custom signs and dimensional letters. 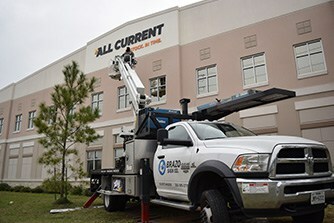 We will not only make sure your signage compliments your brand, but we will also complete the job with professionalism and in a timely manner. No brand to work off of? Our creative design team will help you come up with something brandable and unique to your industry. 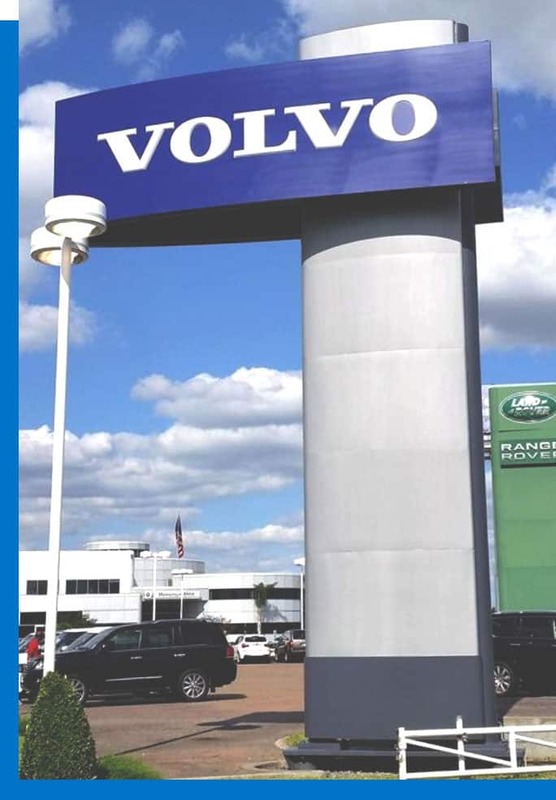 Brazo Sign Co. is a sign company in Houston, TX that specializes in making interior and exterior signage as well as setting your business, church organization or healthcare building up for success with our many sign solutions. With over 13 years of sign industry experience, you know you can trust our sign shop through the entire process. 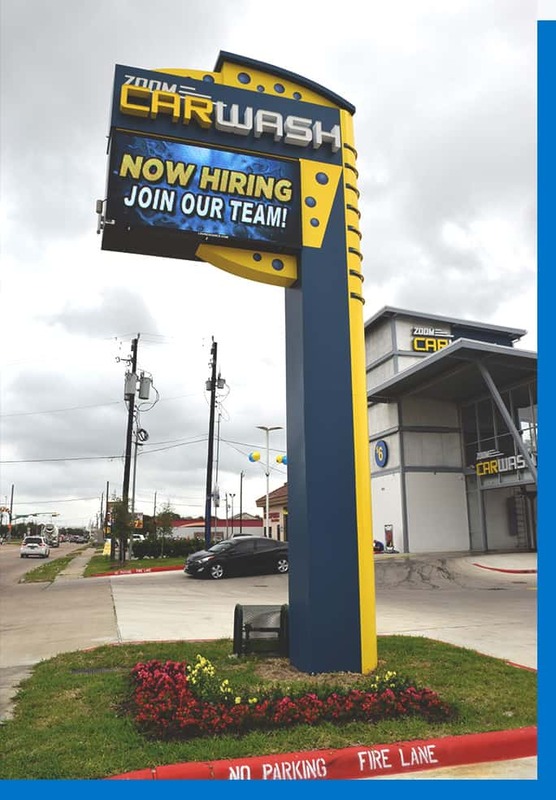 We are a total turn-key sign company that has experience dealing with permitting and installs in not only Houston, but Galveston, San Antonio, Austin, Dallas and more. We are able to do this with our fleet of trucks inside our roomy warehouse located in Houston, Texas off of highway 249. Known as one of the best sign companies in Houston, we are not only proud of our outdoor signage, but indoor signage as well. With our fast sign turnaround time we will make sure you are up and running exactly when you need to be. Apart from being sign makers, we are also sign professionals when it comes to completing the job. Brazo Sign Co. offers other services like sign installation and permitting on top of sign creation. Believe it or not, most sign companies do not have the correct licensing to get the job done. 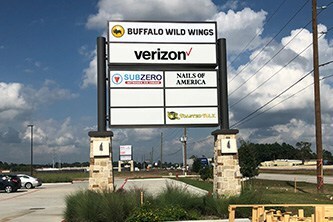 Brazo Sign Co. is a licensed Houston sign company that will make sure your needs are met. Houston is constantly growing and because of that, more signage is needed. It’s time for you to be a part of that grown. Contact our Houston location today and receive a free consultation.